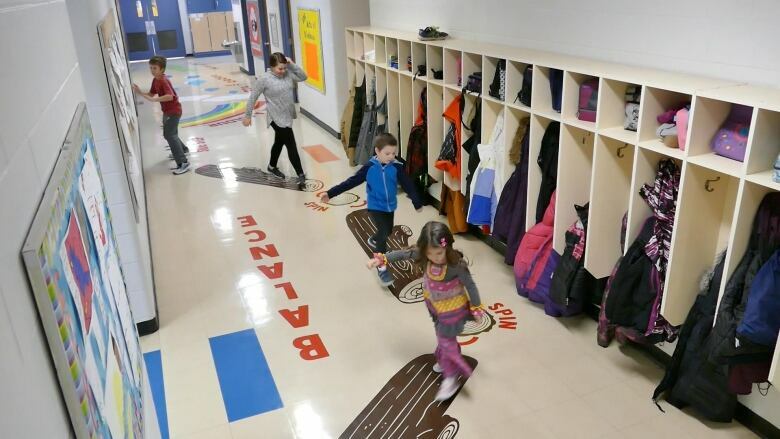 In many Canadian schools, recess and phys-ed class may be the only activity students get in their day, but a school in rural Manitoba is trying to buck that trend with a Sensory Path in the main hallway. In many Canadian schools, recess and phys-ed class may be the only activity students get in their day, but a school in rural Manitoba is trying to change that. "This is our Sensory Path," says Roland School principal Brandy Chevalier, as she points to a colourful activity map on the floor of the school's main corridor. "We are very focused on making sure our kids are learning both numeracy and literacy but also being mindful of their whole bodies and wellness, and wellness as a whole being." The path instructs them to hop, squat, do pushups and crawl. They follow the path every morning and after lunch, on their way to class in this community about 100 kilometres southwest of Winnipeg. Kindergarten student Elizah Wall likes stomping on the bugs. Classmate Everly Semograd likes crawling on the flowers. "Some parts are challenging, some parts are easy," says 11-year-old Addison Elias. If teachers notice students fidgeting, they will send them to the path for a couple of rounds. Students Ethan Dyck and Caleb Mitchell say it's making a difference. "Really helps me calm down when I'm in a very active position … It's just helps me burn some energy," Caleb says, adding his favourite activity is the frog jump. "Helps me focus," Ethan ​adds. Roland School's Sensory Path is the first of its kind in Manitoba, Chevalier says. It was inspired by an Alberta initiative called Don't Walk in the Hallway, launched in 2015. Chevalier says she's been approached by schools across Canada since her school installed the path in November. Her students' comments are music to her ears. She explains how this helps the students. "They feel like they burned some energy. They feel ready to sit down and to get down to work. They can focus a little bit better." She hopes such exercise can become "a preventative measure for some behaviour issues that might happen by a child who cannot regulate themselves to sit in class." The benefits aren't just academic. Doing exercises like this every day increases physical competence, which boosts confidence, making people more likely to move and be active. That has health, social, environmental, and economic benefits. But Canadians are just not moving enough. We got a C– in a recent study of activity levels in 49 countries. Just 13 per cent of preschool children and 9.5 per cent of children and teens are meeting Canada's 24-hour Movement Guidelines. Only 18 per cent of Canadian adults are doing 150 minutes of moderate-to-vigorous physical activity per week. Adults age 65 to 79 aren't doing any better — 14 per cent of them are meeting the guideline of 150 minutes of moderate-to-vigorous physical activity in bouts of 10 minutes or more. "There's two returns on investment here," says Dean Kriellaars, with the department of physical therapy at the University of Manitoba. 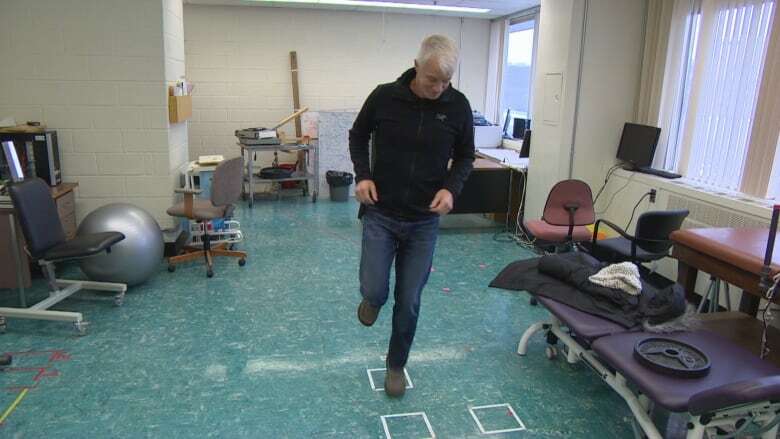 He has practised, researched and taught physical literacy for more than a decade. "First is the health-related equity that happens if you increase they physical literacy of the population. And then safety and activity levels, you then get dramatic reductions in costs." In 2013, the World Health Organization estimated the global cost of physical inactivity was approximately $54 billion US in direct health care, plus another $14 billion in lost productivity. 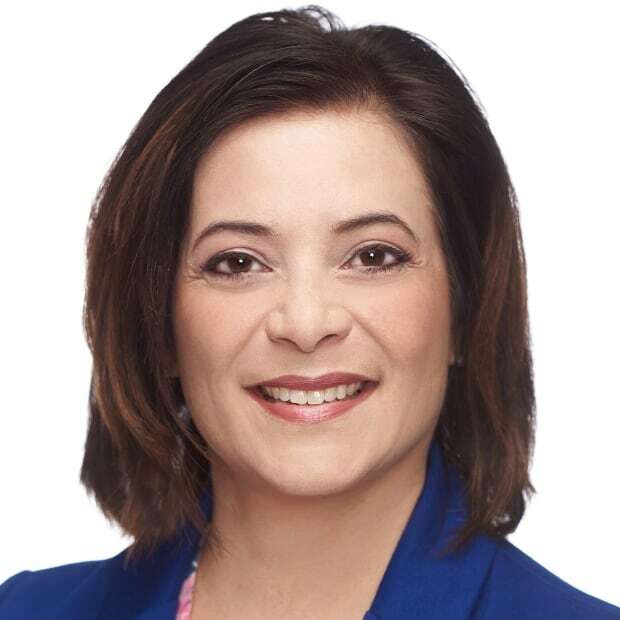 It accounts for up to three per cent of national health-care costs, and that doesn't include mental health and disorders such as repetitive strain injury, carpal tunnel syndrome and tendinitis. More than 40 non-communicable diseases including breast cancer, Type 2 diabetes and strokes can be related to what Kriellaars describes as a global physical inactivity epidemic. "Our society has to change. Our valuing of movement has to change, in our workplace, in our schools, where movement will be as important as reading and writing," he says. "Physical literacy has a physical component, a social component and a psychological component. It's really about creating that holistic picture of a child and saying we need all three of those working together." Chevalier sees a strong future for movement programs in schools. "I think a lot of schools are embracing opportunity for choice in seating in the classrooms, and this just directly complements that concept." Her advice for education professionals? "You need to do your homework. You need to sit down with your occupational therapist. You need to sit down with your experts in the building from phys-ed background and really chat about what your students need," she says. An earlier version of this story said that only eight per cent of Canadian adults are doing 150 minutes of moderate-to-vigorous physical activity per week. In fact, 18 per cent of Canadian adults meet that level, according to Health Canada. What Is Physical Literacy And Why Does It Matter?